Hair fall is one of the most common problems today. 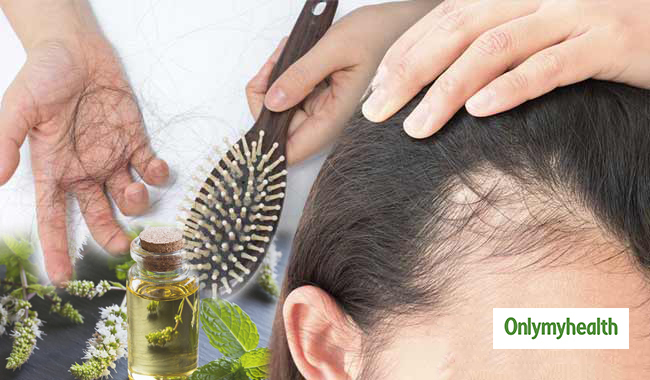 Ayurvedic treatments are a popular choice to treat hair loss because they incorporate natural ingredients. 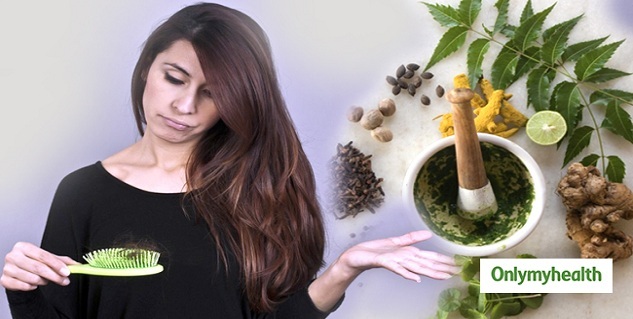 Ayurvedic remedies for hair fall include combination of meditation, diet, aromatherapy, oil massage and ayurvedic herbs. In order to get best results you must adopt holistic approach of all of them. Hair massage improves health of scalp and hair by increasing blood circulation. Daily massage for about five to ten minutes is very beneficial for hair fall control. Diet is an important part of ayurvedic treatment.